"More than Just a Play Button" I offer dynamic services that include any genre of music for any type of event. I stay flexible so your events can stay fun. While fun is a priority, the image of your event, and your wishes mean the most. Which means I and all my employees come to your event dressed for the part. You may have noticed some changes at our recent events. Maybe you've seen me saying something about Crisp Entertainment! Well it's official! 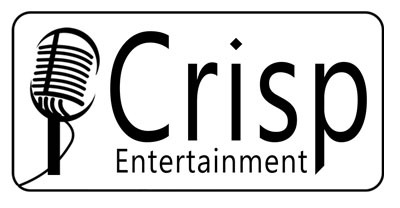 I, we, are now Crisp Entertainment LLC. Now, not only can you get the best entertainment for your parties, weddings and nights out from me DJ Chris Price, but I've taken my years of knowledge in professional sound reinforcement to create an entire section of the company devoted to festivals, bands, and staged events! Plus DJ Kori is officially half of the Crisp Entertainment LLC ownership team, and we are always looking for more talented entertainers and sound/light engineers! Make sure to follow our changes at the new Very Under construction website www.CrispEntertainment.co! DJ Chris Price.com will stay around to keep you up-to-date on my specific adventures and to redirect you to the main page for all of our entertainers, so don't worry your normal links will still work! "More Than Just a Play Button"
Your events are big, they are important, and they are definitely not just another day to you. So, why should they be to your entertainment provider? To me, your events are just as important as they are to you. No matter what the services needed; lighting, DJ Entertainment, Professional MC and more I'll bring the absolute highest quality to the table, and if needed, help you put your event together and plan it to make it the best it can be. We have a team of entertainers at your disposal. Each of us has been trained and is ready to take on anything you can think! 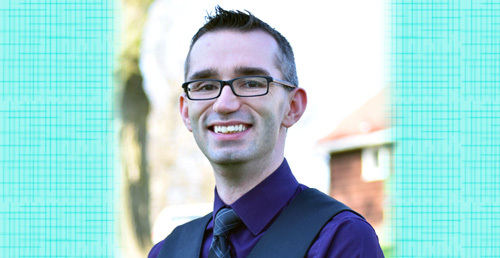 Click to find out more about our team, and all of our specialties! 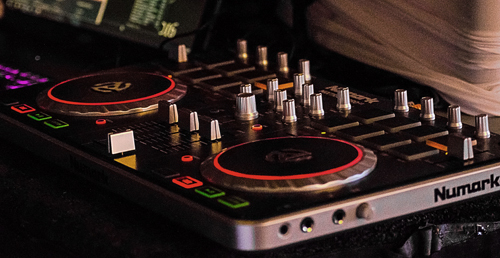 I, personally, offer a host of other services above and beyond DJ and entertainment. 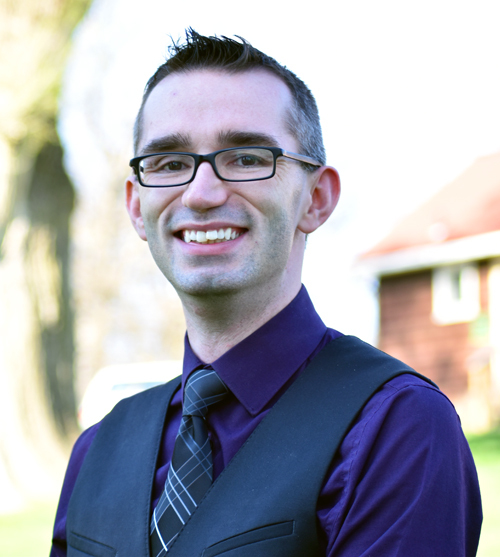 I provide online and print marketing solutions for small businesses. Including social media integration, web design, and more! In addition for small businesses I provide quick marketing services for bands looking to get their brand and name out there! Check out my portfolio site for more details!